A simple bottle of wine uncorks “EquineWine Time”. 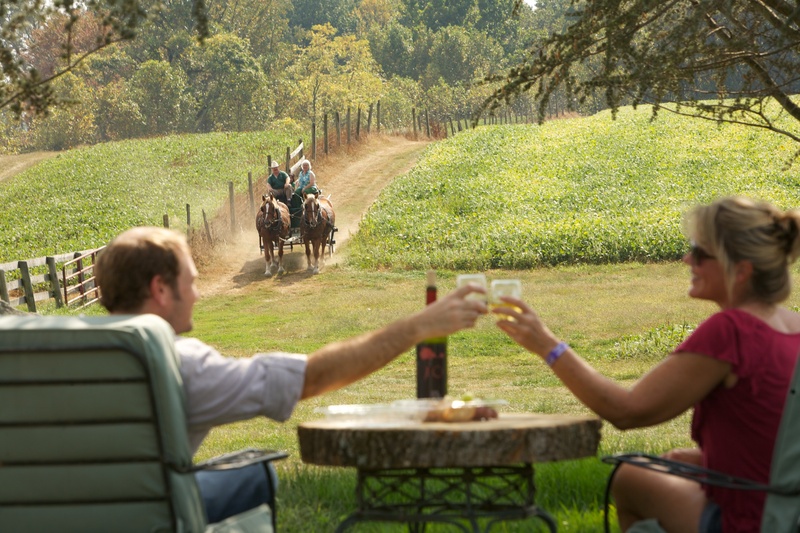 Cheers to all that come to enjoy Timberleigh Springs with us. 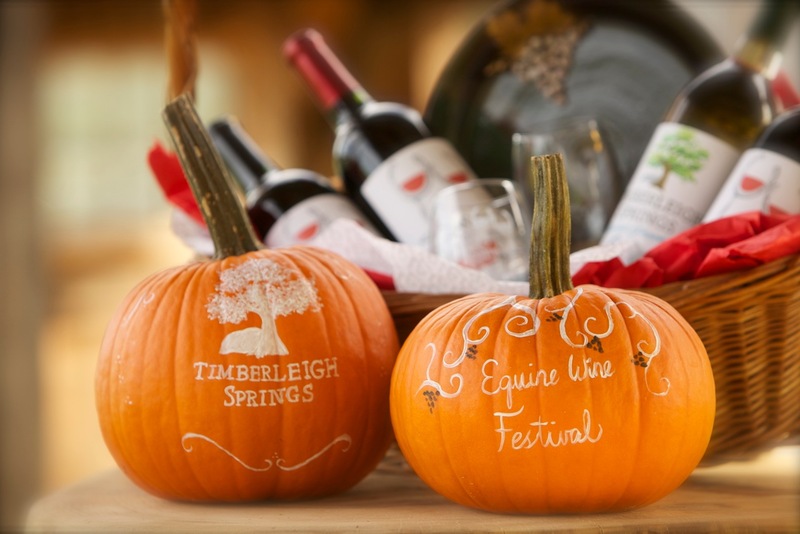 At the Equine Wine Festival, we bring Maryland wineries and horses to Timberleigh Springs (AKA The Martin Farm) a picturesque 150 acre estate nestled in the heart of Western Howard County horse country. 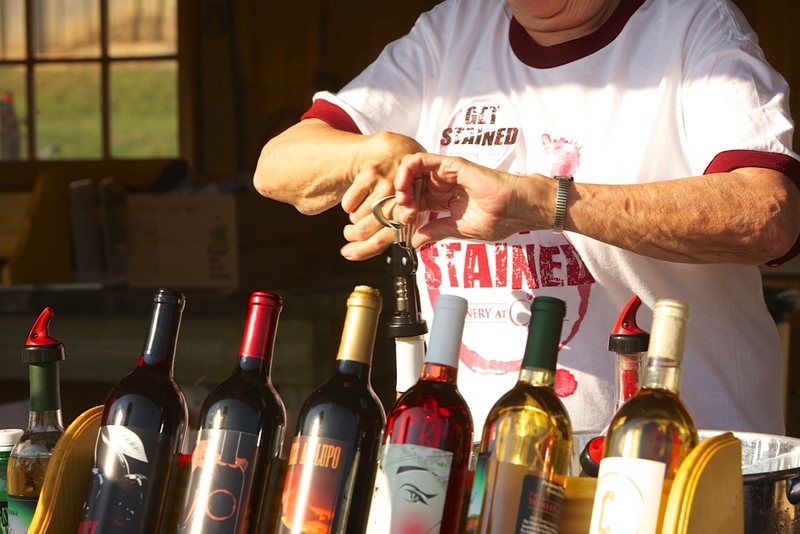 Once you arrive – head down to the Rustic Red Roof Pavilion, there you will find multiple local wineries pouring free wine tastings into your complimentary monogramed EWF wine glass. 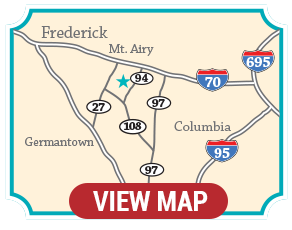 Also, take in live Caribbean music at the SawMill Stage, a shaded 60′ x 120′ food court continues to play host to brick oven pizza, smoked and grilled meats / vegetables and savory wine cellar soups will be making their first introduction from our newly restored family wine cellar. The Mid-day equestrian entertainment has exciting horsemanship demonstrations starting at 2:30pm – 4pm. 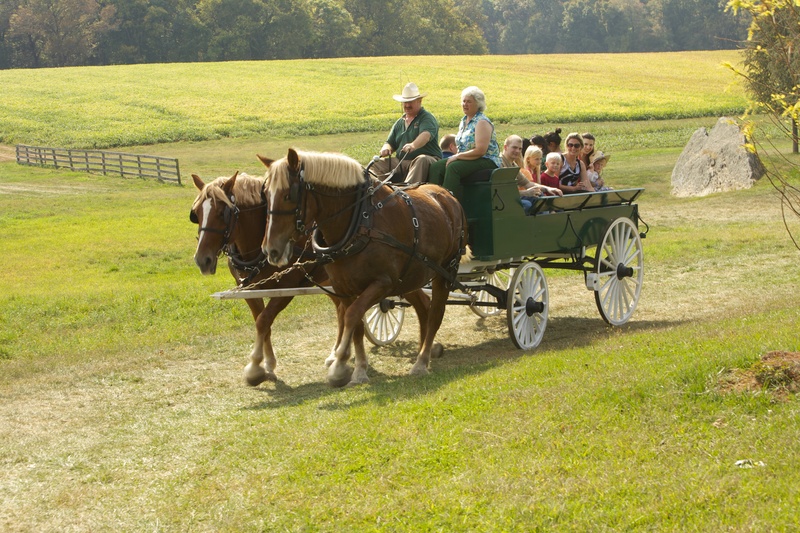 Also, complimentary mule-drawn wagon rides will be ready to take you and your friends on an exciting tour of this vast property – we are loading up the wagon through out the day so be sure to hop aboard. 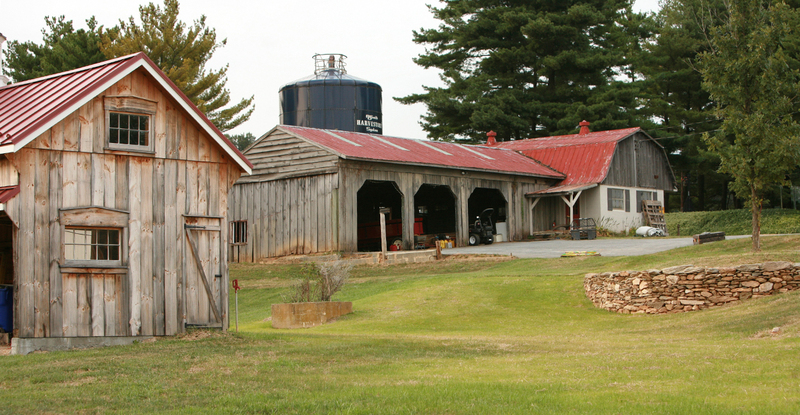 Also, be sure to stop by the Martin’s MilkHouse Artisan Gallery – we have local handmade items filling the barn to overflowing, all made possible by Linda Phillips www.SomethingEarthy.com and our talented local artist. Try to see Matt at 4pm if your interested in a guided walking tour of the springs of Timberleigh where you will discover the Dry Falls Rock Formation at Horseshoe Meadows. 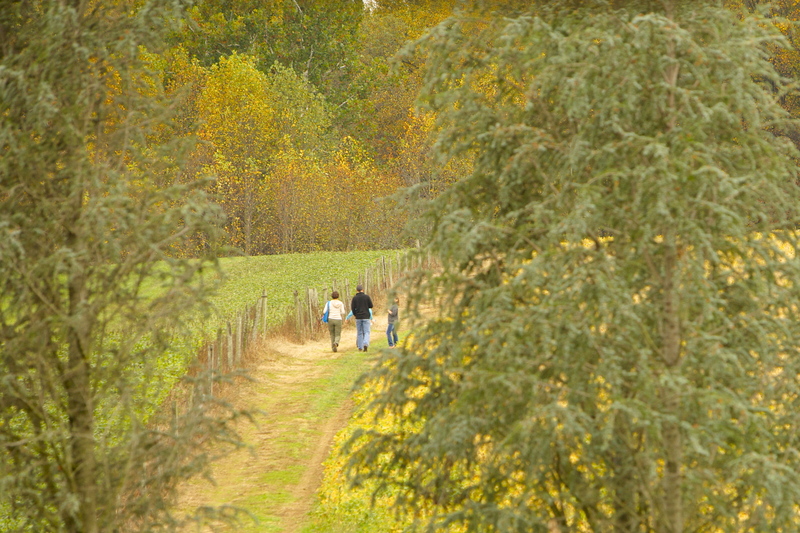 Come enjoy with us in the harmonious hills and valleys of Timberleigh Springs. Remember wine awaits!